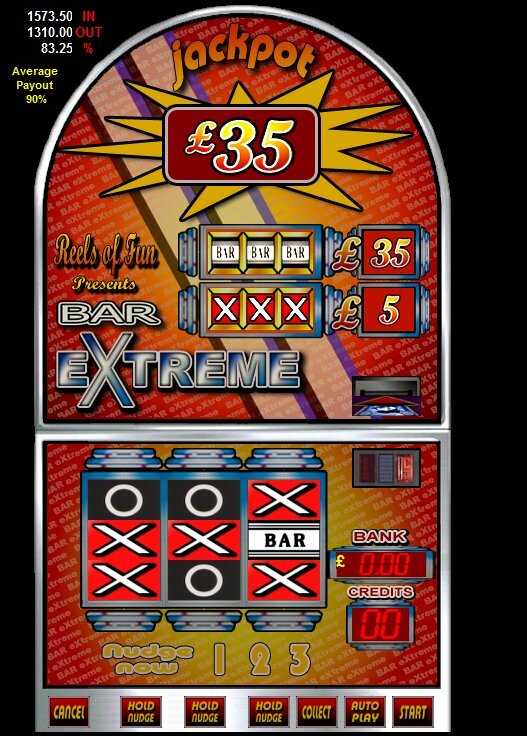 A classic bar X style 3 reel fruit machine that has the same playability as a well known name of machine. This game has a £35 jackpot 50p play and has an average payout of 90%. 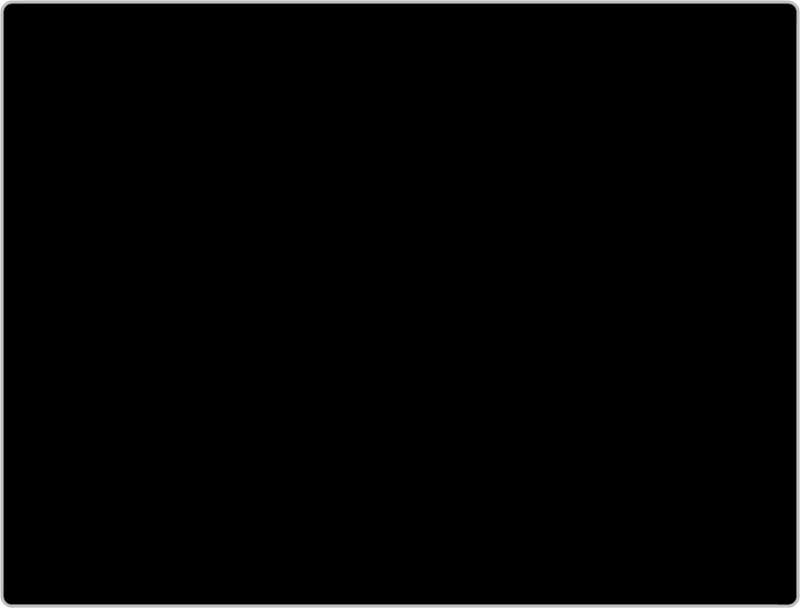 Once payment has been made please request your game code via email to activate your game fully. Game updates and codes are sent out as soon as possible.